Pearl Accountants is a chartered accountancy firm in London whose dedicated business accountants are committed to serving your business and fulfilling your personal needs. We have over 30 years of experience in chartered accountancy, using our collection of experience, expertise, and skills in order to smooth the accountancy process and ensure a productive result for all. 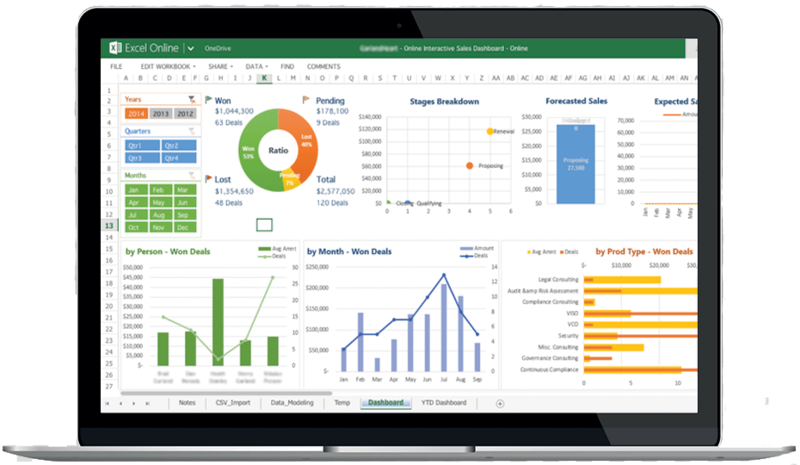 If you use Sage 200 software for your business, or are thinking about using it for your business, our Sage 200 software accountants have the skills and expertise necessary to help you use this software for your accountancy and bookkeeping processes. Our Sage 200 software accountants will be able to effortlessly oversee your company’s accounts, so you’ll know that you’ve always got an accountant’s watchful eye but a click or a tap away. Sage 200 has new features which allow you to easily create and delete data, making it easier than ever to comply with the new GDPR regulations in the EU. HMRC’s new Making Tax Digital (MTD) system is also compatible with Sage 200. Command your business and oversee your operations with transparency, making informed business decisions going forward. If you want to view important reports and insights while on the go, you can do this via Excel. 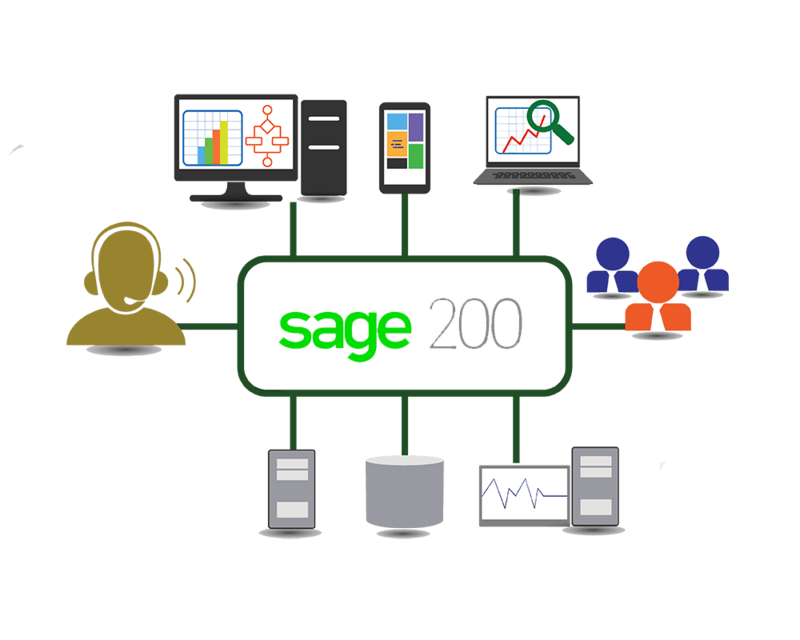 Sage 200’s automated features allow you to enhance your efficiency, optimise your profits, and ensure speedier turnarounds. Sage 200 software can be easily connected to your business’s bank account, saving you time on inputting information and figures. 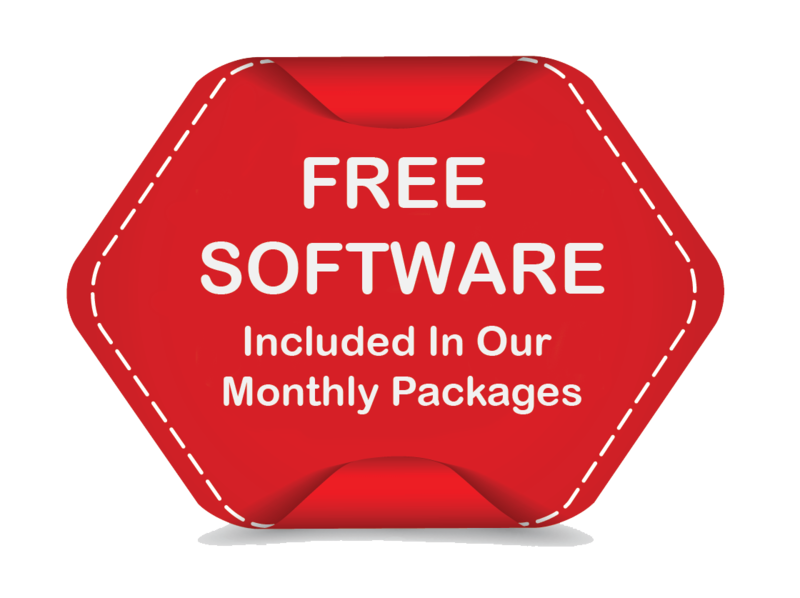 Sage 200 software can be easily customised to suit your personal needs. 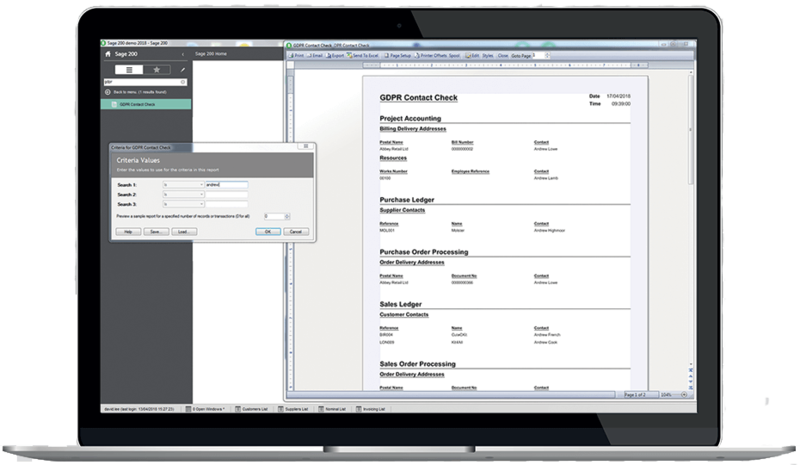 The software allows you to manage projects, manage stock, oversee manufacturing, deal with customers (CRM) and process payments, among other things. Whatever your business needs to get out of this software, Sage 200 can deliver on these demands. 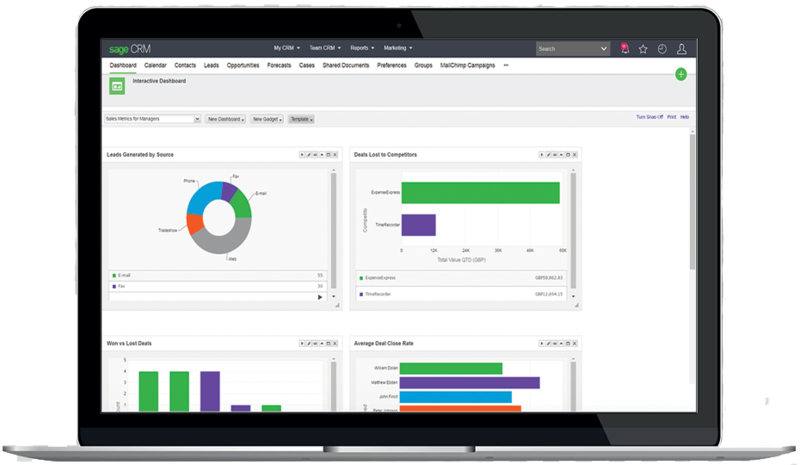 Sage 200 can also connect with third-party apps, making it ideal for those who are looking for software which can be integrated with their existing SaaS business solutions. If you use Sage 200 software, our business accountants will be able to help you to integrate the software into your business seamlessly, ensuring that you extract as much value from the system as possible. 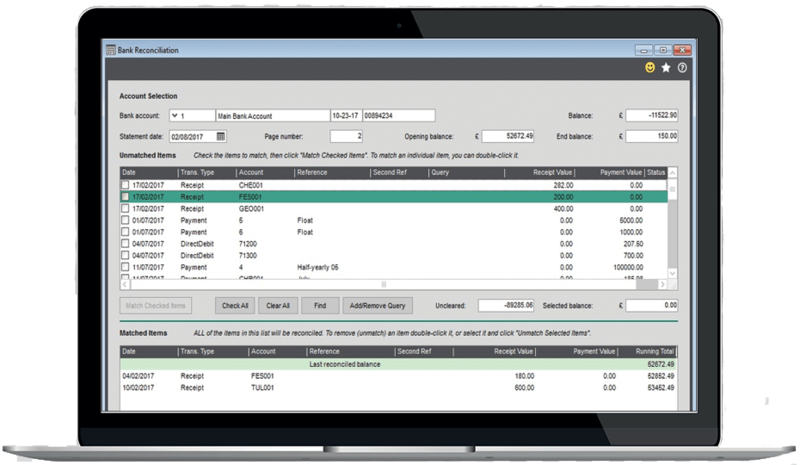 Pearl’s business accountants have a wealth of experience with Sage 200, which is one of the most popular business management solutions available on the market. As a result, we employ Sage 200 software specialist accountants who know how to integrate the software with bookkeeping solutions such as QuickBooks and ClearBooks, giving us a 360-degree view of your company and its accounts. We can allocate you a client manager who is familiar with using the software, which allows you to rest assured that you’re in safe hands with Pearl Accountants when it comes to Sage 200 software.